Neither a how-to manual nor an academic treatise on pastoral ministry, this book of biblical exposition, pastoral confession, and gospel exultation directs pastors to their only justification: the finished work of Christ. 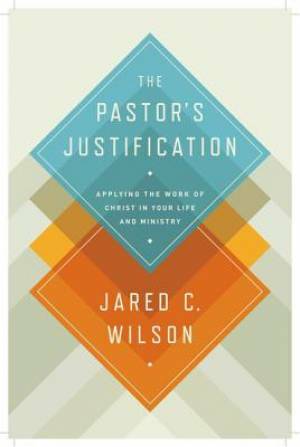 The Pastors Justification by Jared C. Wilson was published by Crossway in July 2013 and is our 39756th best seller. The ISBN for The Pastors Justification is 9781433536649. Be the first to review The Pastors Justification! Got a question? No problem! Just click here to ask us about The Pastors Justification.